The latest release of the Adobe Creative Cloud applications are now available for immediate download and as an editor I’ve already updated to Premiere Pro CC 2014. But wait? Isn’t it a post production crime to upgrade in the middle of a project? Yes, yes it is. But as you’ll soon discover the latest release installs side by side to the original CC versions, which means you can safely play with the new features, whilst keeping your current projects ticking along on the original CC version of the apps. I’ve blogged about 2 other things that you also might want to know about upgrading to the 2014 release of Premiere Pro CC over on Premium Beat, which if you’re in the habit of making FLV files you’ll definitely want to check out. In the video at the top of this post you can check out a very chirpy Al Mooney demonstrating some of the new features at the Las Vegas Supermeet. 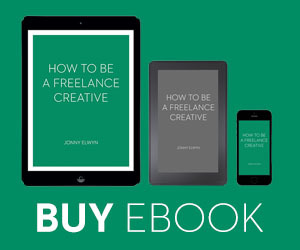 You can get more of the official Adobe news on PPCC 2014 here. For a fuller run down of the new features in Premiere Pro CC 2014 then Josh from retooled.net has an excellent 25 minute video covering some of the major and minor updates. Strypes in Post has written up a great top 8 new features post over on his blog, and has some great instructional images on how to make the most of them. Studio Daily also has a concise run down of the new features you might be interested in learning about in Premiere Pro, After Effects and Speedgrade. Lastly Scott Simmons original NAB post, when most of these features were announced, is well worth a revisit here on Pro Video Coalition. In this video Jeff Greenberg gives you 20 tips for Premiere Pro editors in about 20 minutes. Well worth a watch as you are guaranteed to learn something new! These videos offer some nice little tips from the Manhattan Edit Workshop in a few short minutes. Larry Jordan (and his team?) 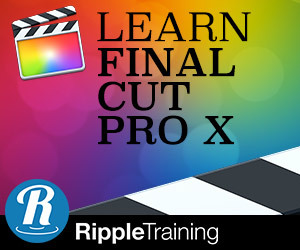 produces a phenomenal amount of expert training content on a weekly basis, not just covering FCPX but also with plenty of great training on Premiere, Speedgrade and Audition. 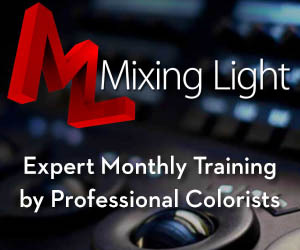 Check out some of these links to whisk your way to some post production solution-finding. In this jam packed post from editor Derek Lieu you can bust your way through 26 tips for faster editing in Premiere Pro CC in under 3 minutes (in the video above) and at your leisure with some animated gifs in the blog post here. There are a couple of things that it’s worth getting right from the start in Premiere so you don’t have snags later on down the line. If you’re importing XDCAM or AVCHD files that are spanned clips (the recording is split across two clips even though it’s one continuous recording) then you might want to check out importing via the Media Browser rather than importing from File > Import. The other important thing to get right is your stereo/mono sound clips and tracks in Premiere, which works quite differently to FCP7, and needs to be sorted out before you import them into the timeline to keep your life simple. Strypes in Post has a great post explaining it all here. While you’re there, you might also want to check out Strypes’ Tips for Multicamera Synchronization in Premiere. Another handy post is this one I previously posted on Premium Beat which covers audio channels again, but also highlights a really important thing that you need to know about how Premiere handles your media and the temp files it generates that will swallow up your hard drive given half a chance! If you’re after a fairly exhaustive set of video tutorials for learning the ins and outs of editing in Premiere Pro CC then Ashley Kennedy’s lynda.com series is worth checking out. In just over 7 hours she covers all of the basics of getting an edit together in Premiere as well as multicam editing, basic grading and audio mixing and much more. 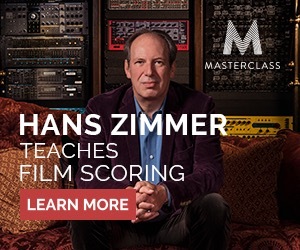 If you like the look of what Lynda.com has to offer then check out this previous post The Best Training on Lynda.com For Film Editors. Let’s say I have 4 tracks of video and I’d like to select tracks 2 & 4. How would that happen with the track select tool in @AdobePremiere? This whole thread is worth a read – just click on the date stamp. This last tweet is also worth reading through the whole conversation. Just click the date stamp to see all the responses.